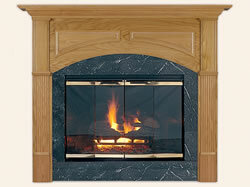 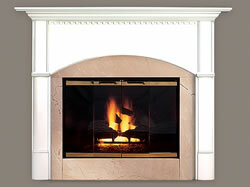 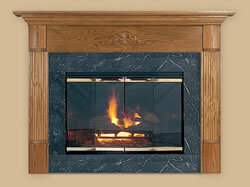 Fireplace Fronts has been committed to quality craftsmanship for over 25 years. 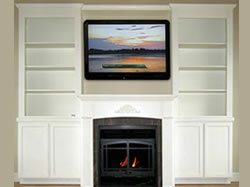 We constantly strive to bring products at pricing for every budget and design offerings for every taste. 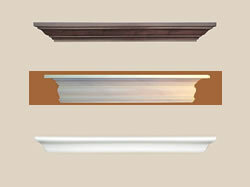 In doing so, we never compromise on quality and still make most of our moldings by hand in our factory. 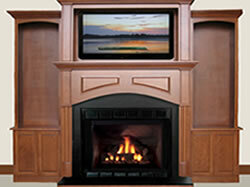 To ensure an everlasting and secure product, every component comprising each mantel, cabinet and shelf is glued before being nailed into place. 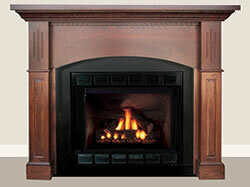 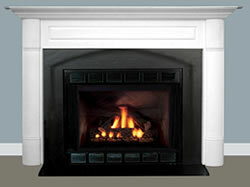 Traditional dentil moldings and deeply carved fluted legs are another hallmark of a Fireplace Fronts’ product.